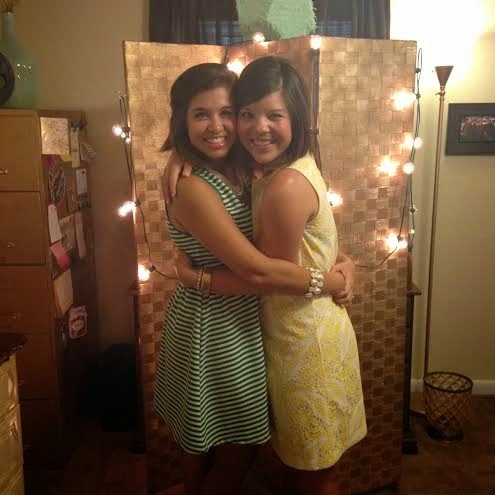 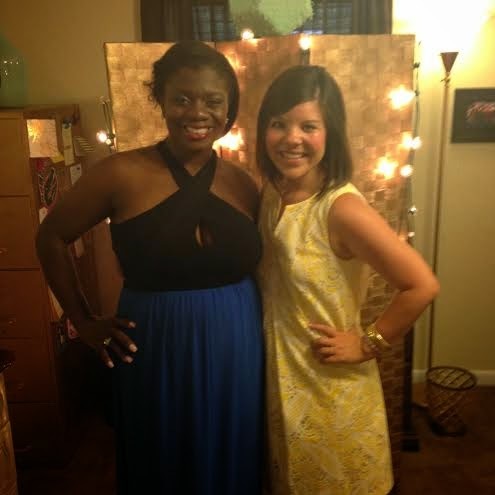 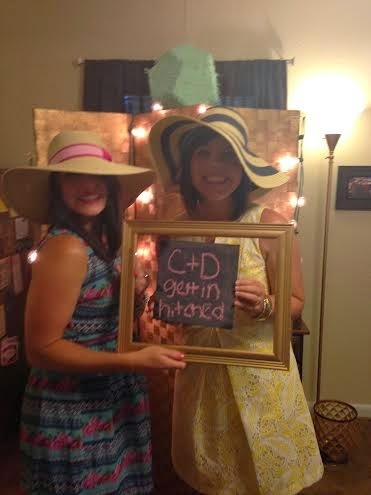 One of my sweet college girlfriends is getting’ hitched and all us gals gathered last weekend to celebrate Cherysh + David! 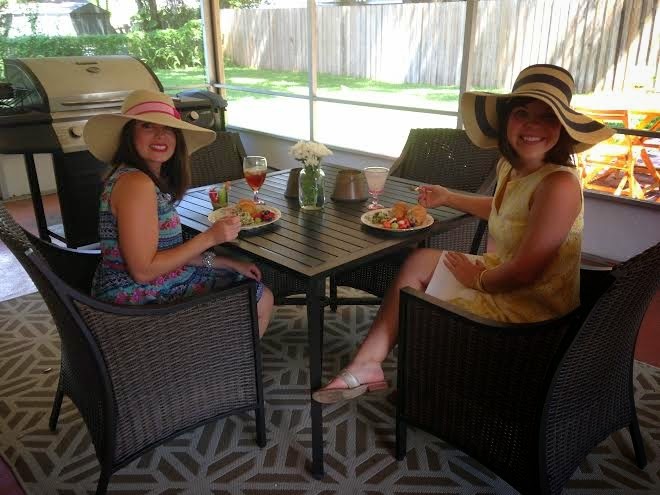 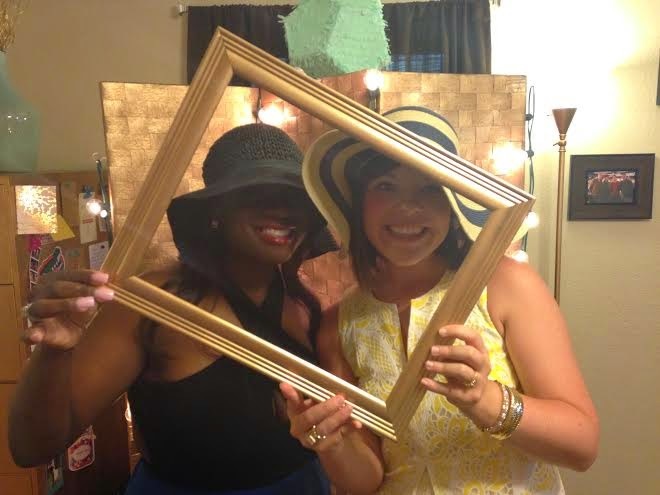 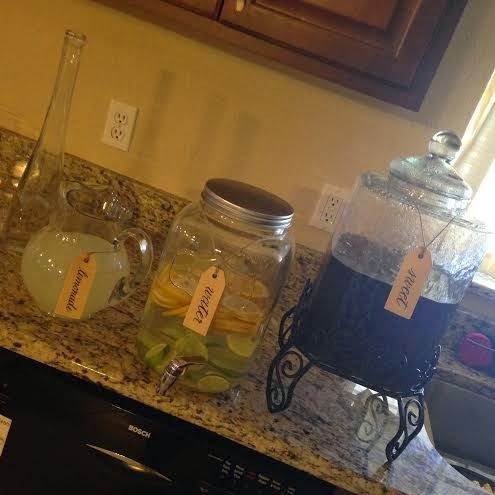 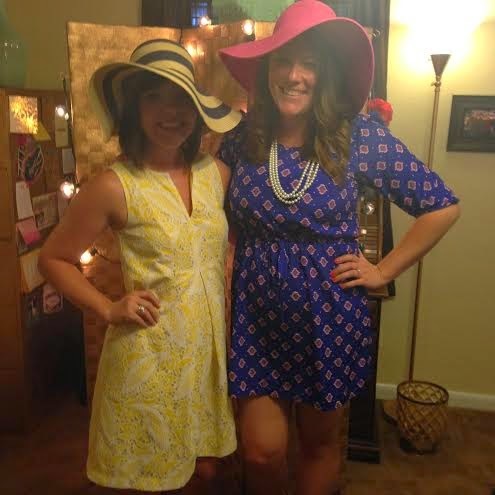 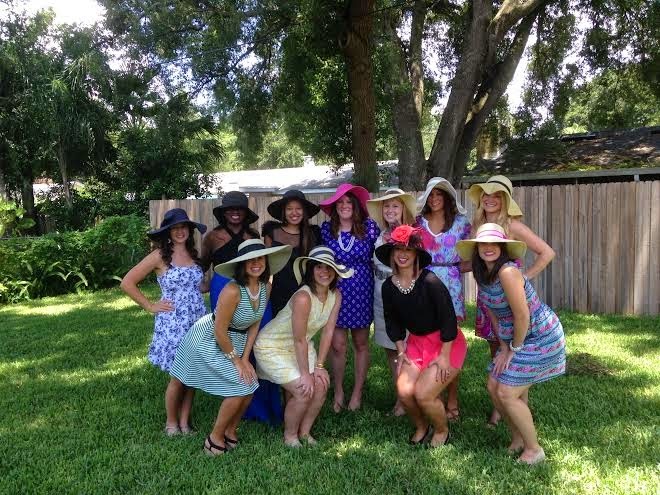 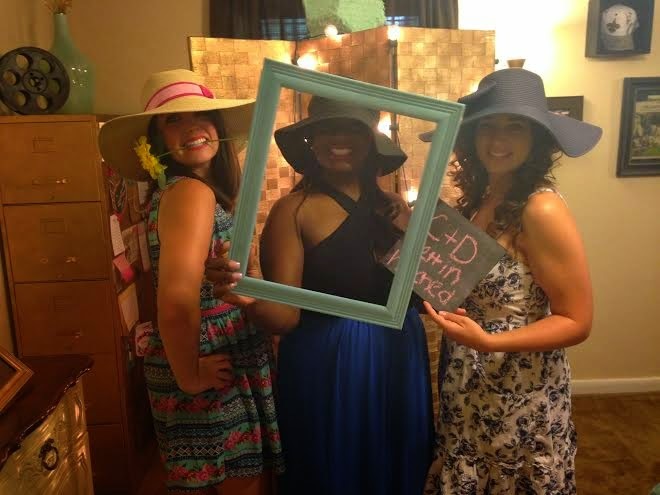 Her adorable bridal shower was Derby themed and we all had so much fun in our biggest hats and best dresses! 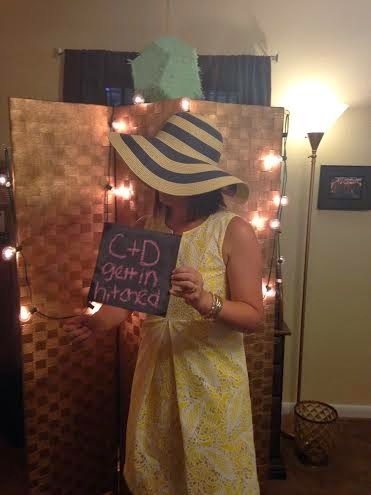 Cher bear we love you and can’t wait to make you a M-R-S in October! 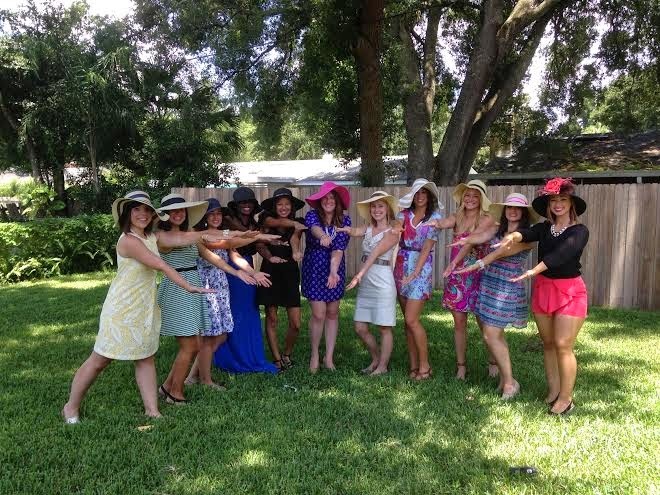 Of course us Gator gals had to get a good chomp in!